While simply going about your daily tasks, have you been caught off guard as your spirit begins to stir? If you listen, the whisper of the Holy Spirit will connect life around you to spiritual meanings that will impact your life, and that is the unearthing of His treasures. Those times can change us, give us a new perspective or motivate us into a new life adventure. Learning to dig deeper for those treasures is where the discipline comes in. Treasures are found all around us, but taking time to stop, see and consider them takes practice. Unearthing those treasures requires reflection, a forgotten discipline in this “plugged-in” society. Unearthing His Treasures will help you dig deeper into everyday-life comparisons, finding spiritually-motivating similarities. 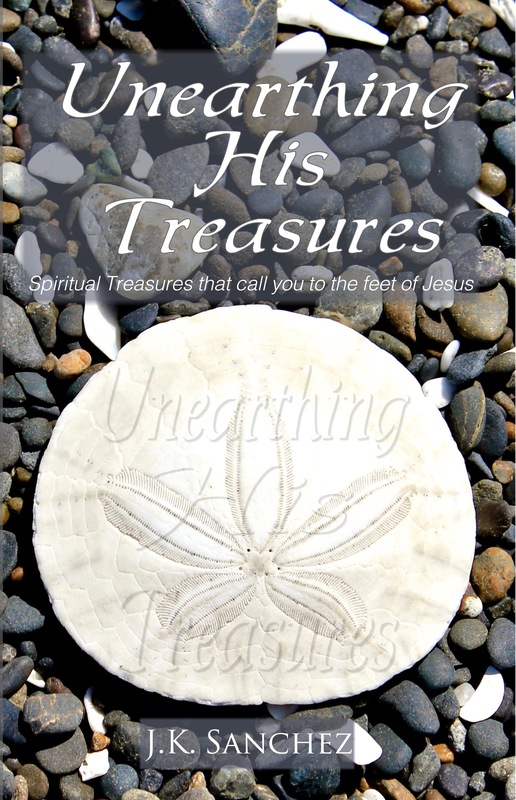 As you find these hidden treasures you will be drawn to the feet of Jesus. Begin your day with a time of reflection as His treasures, become yours. 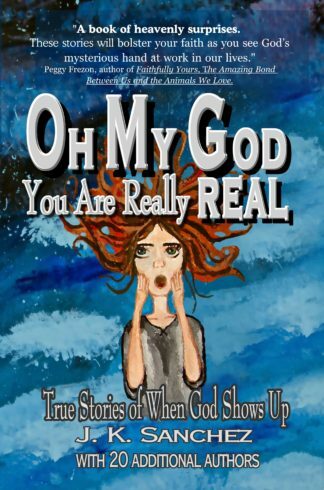 Oh My God is an inspirational book that is filled with true stories written with 20 authors. Each story will grip your heart and bring you to new depths of faith in a REAL and good God. Have you experienced a time when God “showed up” in your life? A time when the intervention was NOT coincidence. There was NO natural explanation. One of those “aha” moments? 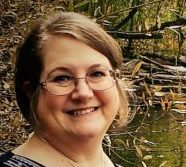 Join me on a journey through inspiring true stories where God lovingly “shows up” and transforms lives. Expect to find a REAL God who heals, protects, provides and speaks into everyday lives. 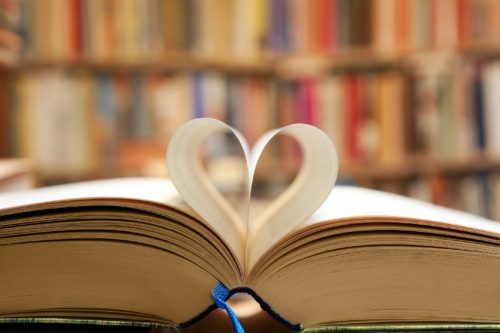 These heart-moving stories will bring hope, encouragement and transforming belief to your heart. Our lives move in constant transition and are always “plugged in”. Very little time is left to STOP and reflect on His glory and the beauty that surrounds us. Taking time to sit at the feet of Jesus is where you will find a place to “recharge” your daily life. 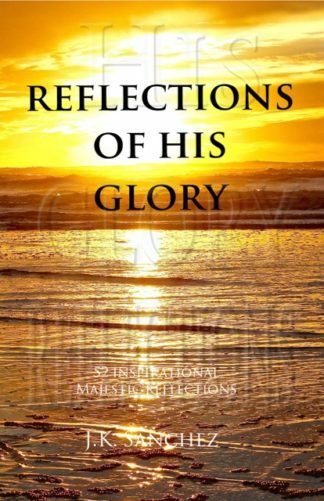 Reflections of His Glory is designed to give you a short “recharge”. Connect to my blog and don’t forget to follow me to receive current posts.